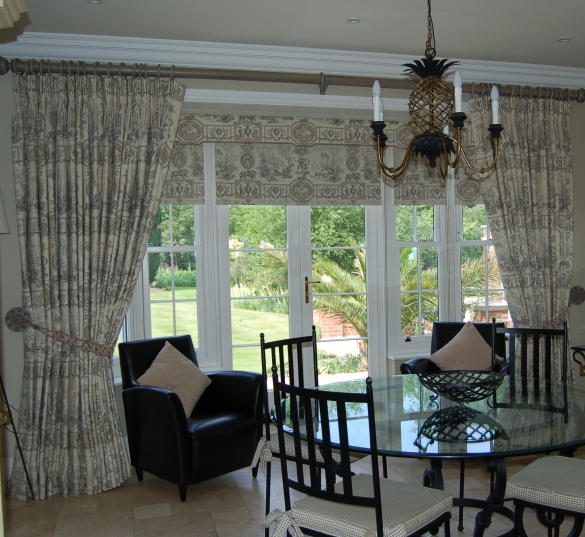 Established since 1988 providing bespoke solutions to your interior needs. 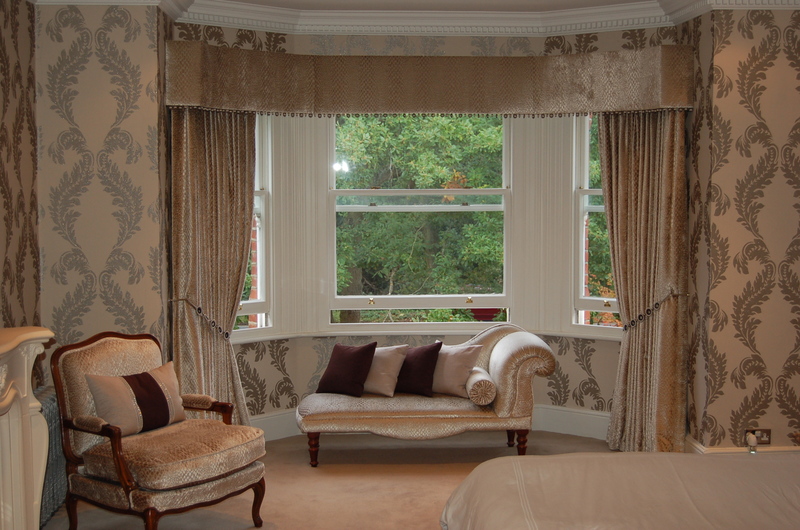 We work with private clients, designers, property developers and for the rental market. 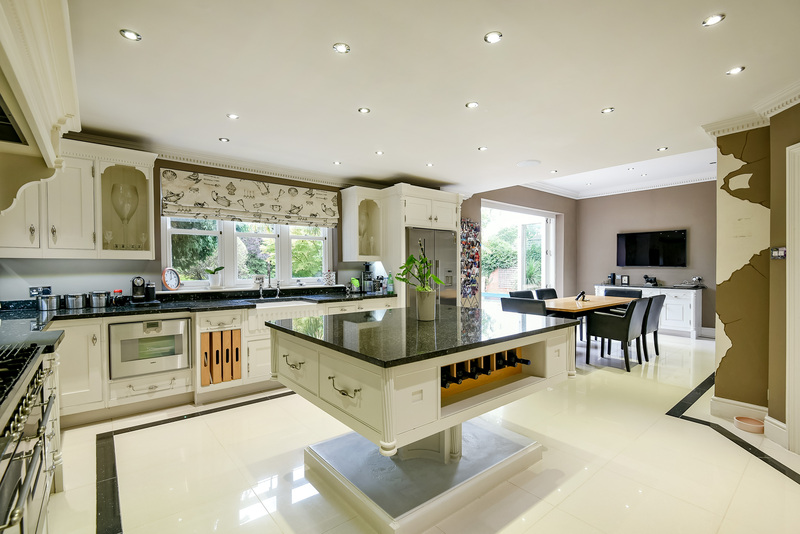 From initial concepts JB Interior expertly interprets the clients vision to meet their individual requirements and needs. 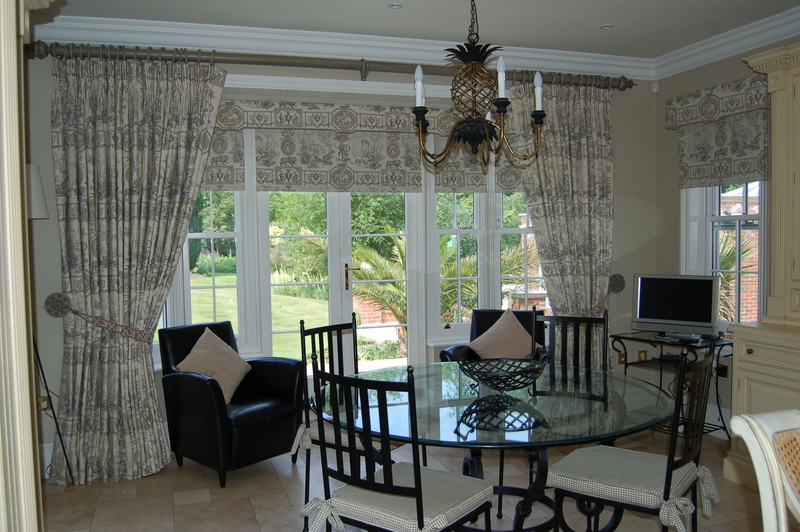 We offer a complete service from surveying and estimating, to the fitting and final dressing of interior schemes. 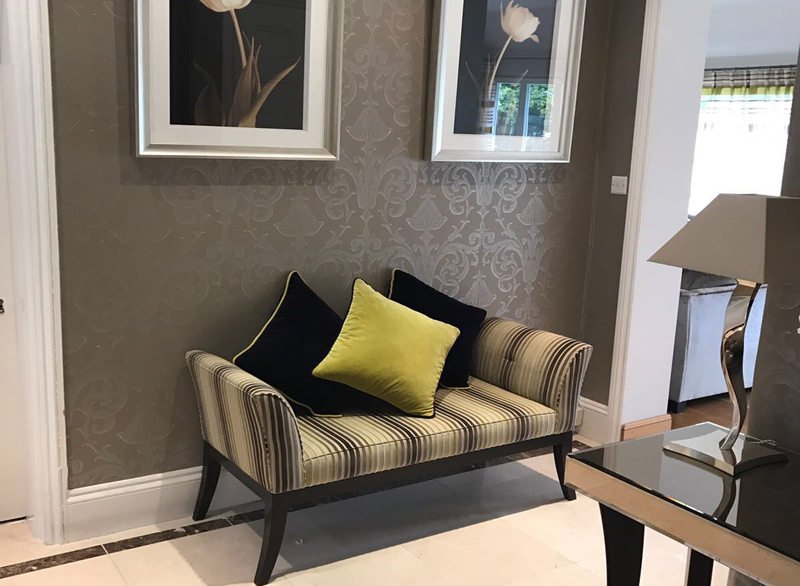 Our extensive sample book library includes all the major fabric companies and design houses including Osborne and Little, Zoffany and Designers Guild Our Brands Page Details a Full list of stockists. 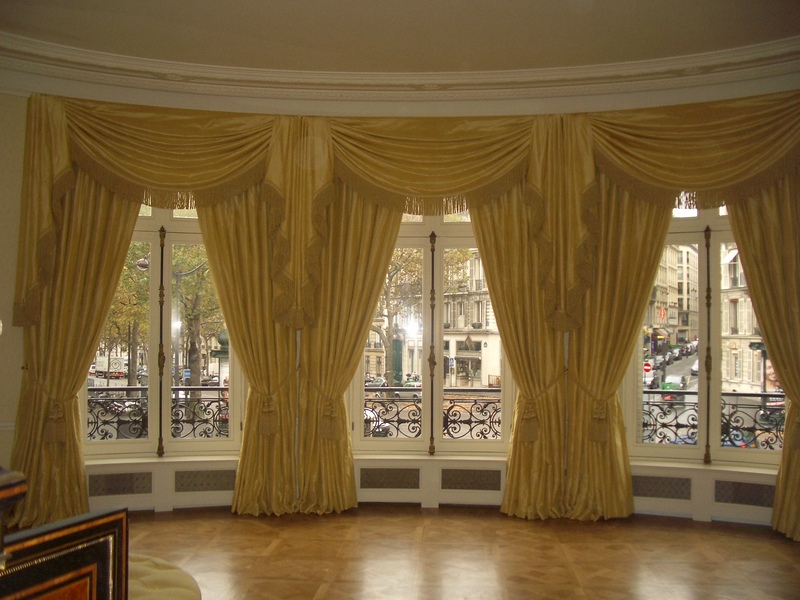 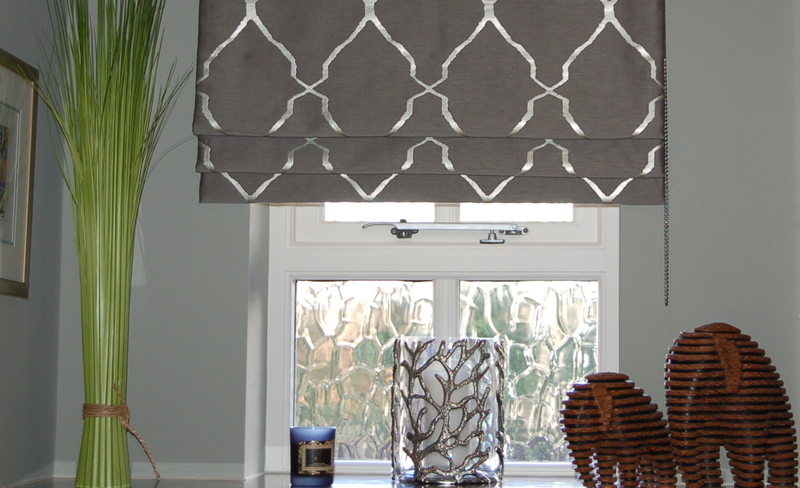 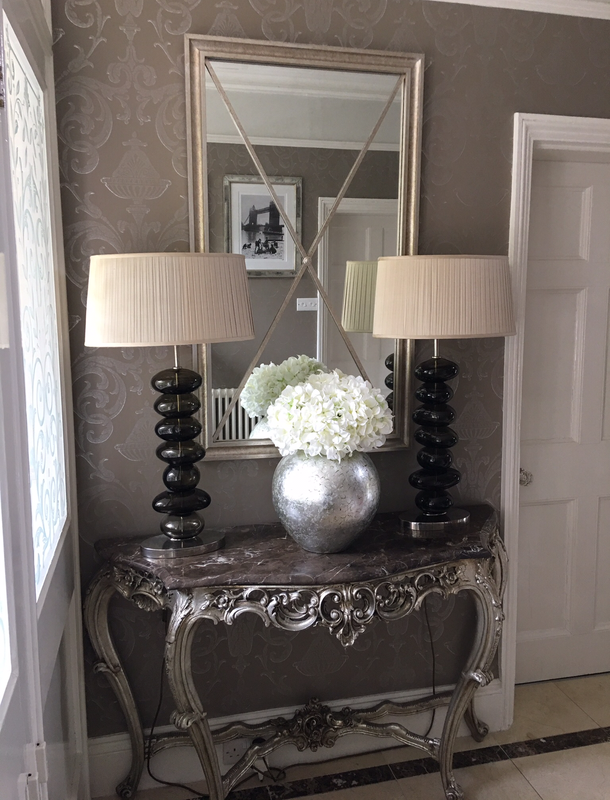 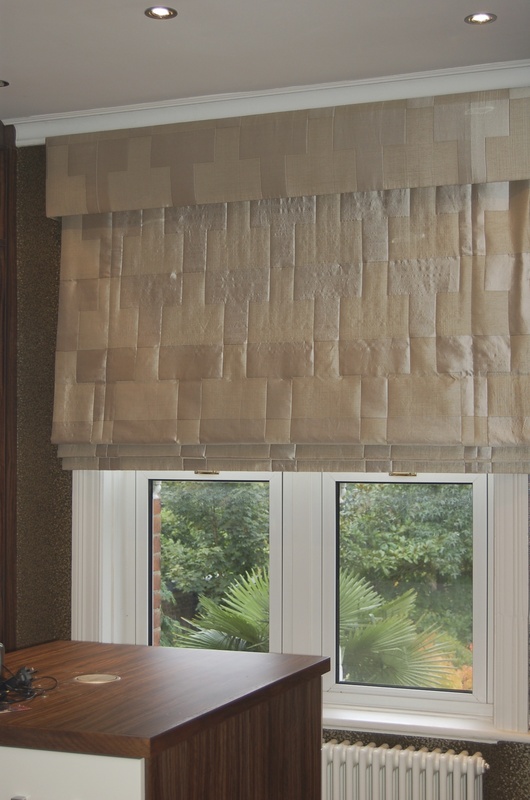 J B Interior offers a professional and friendly service, offering bespoke solutions, for curtains or blinds for one room to a complete residence we can help you get the desired results for your home.